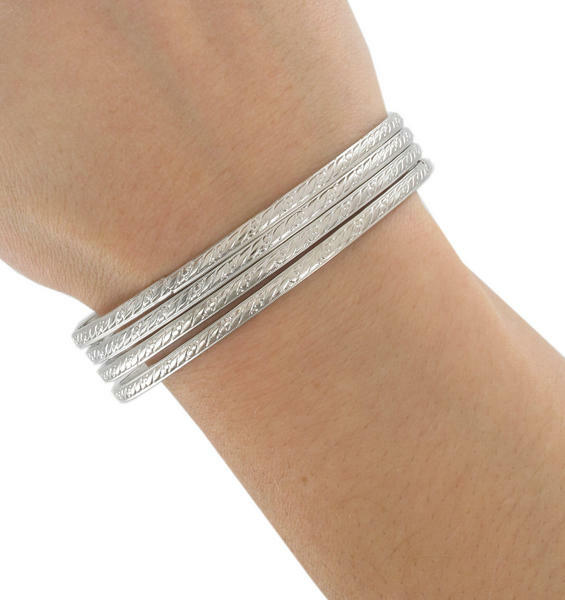 These beautiful bangles are made right here in the USA! 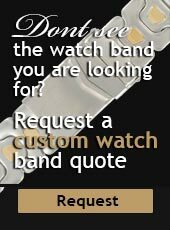 They are a bit more expensive because the quality is much higher than typical imported fashion jewelry! Support American jobs by buying this bracelet! This piece was made in a USA wire house and plated at a USA plater. It is rhodium plated which means it is silver in color and will not tarnish (as other cheap wire bracelets will). The piece is also of higher quality then usually seen, the wire is heavier. A beautiful handcrafted in the USA piece, a lovely piece that is a great compliment to many outfits.